Hints and tips on how to make that perfect cup of coffee! 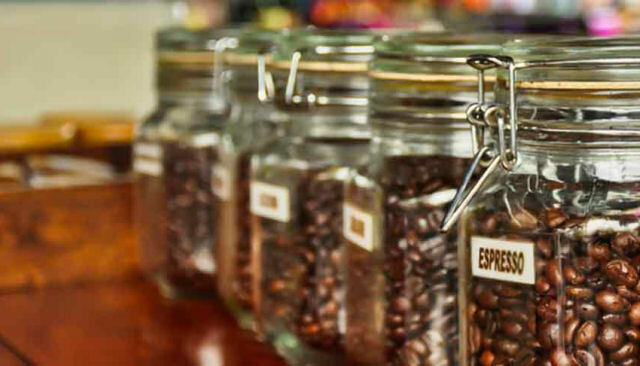 Including choosing the correct coffee grind, how best to store coffee and how to make a perfect plunger or moka pot. 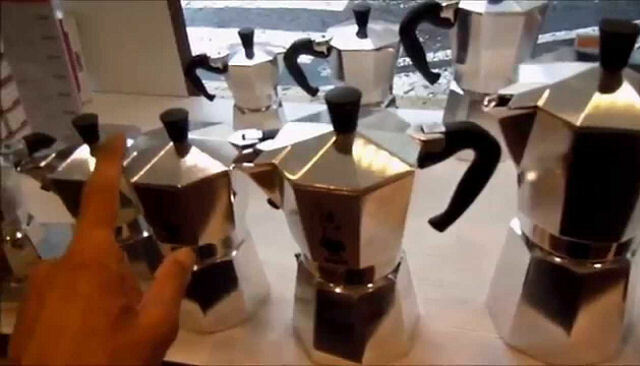 Almost every method of making coffee requires its own unique grind. 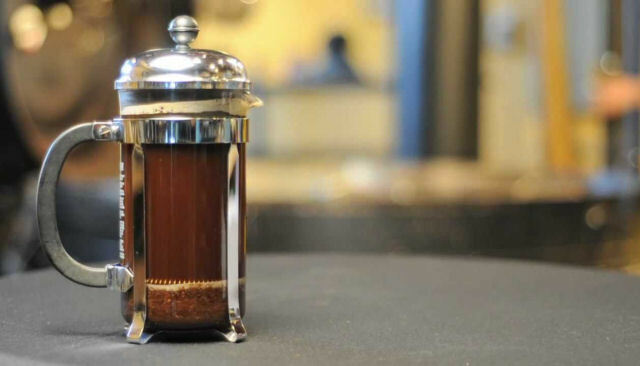 It is not recommended that filter machines and plungers use the same grind, nor is it recommended that filter machines and espresso machines use the same grind. 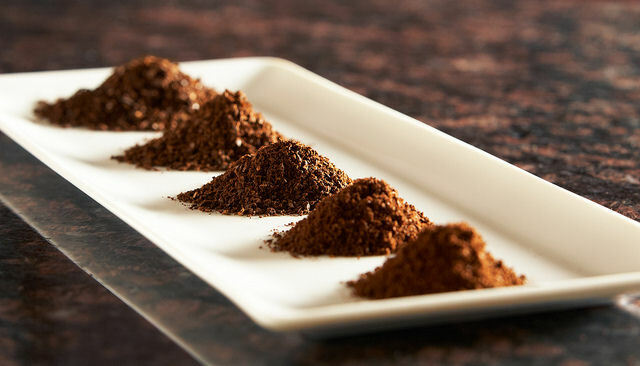 Not only does the use of such grinds result in the wrong extraction in one or the other of the brewing methods, but it also confuses people who want to understand why coffee is ground to different degrees. The finer the grind, the greater the surface area exposed to the water and the faster the extraction of soluble solids. Finely ground particles of coffee are thus required for brewing methods where the contact time between the coffee and the water is shorter. Conversely, a coarser grind will help to delay the extraction when grounds are left in the container from which the coffee will be served. How FINE or COARSE to grind the beans? Grinds coarser than medium are practically non-existent commercially. They are generally used only in al fresco or carafe (jug) brewing and are not very economical, since the same amount of beans ground coarsely produces less volume, less extraction and thus less flavour that if it were ground finer. Never use the same coffee grinds more than once. Note: When using a plunger/cafetiere, using too fine a grind may make the plunging difficult- take care when pressing down, so that there is no danger of breaking the glass. Also if a finer grind than medium is used, there will be more "sediment" in the bottom of your cup making the coffee more bitter. Never keep beans/ground coffee in the fridge. Keep them in an airtight container and tightly sealed. Keep out of direct sunlight and away from heat. Keep in a dark cool cupboard or place. Before use, disassemble and wash all parts in hot water and correctly re-assemble them. PLACE the espresso pot on the stove plate where you are going to brew it. Unscrew the top from the base and put the top on the side. Now you have two compartments on the stove. The first is the funnel shaped filter that holds the coffee (lift it out of the base); the second is the base that holds the water while it is boiling. FILL up the base with water to the safety valve on the inside. Use tap, filtered or bottled water. FILL the filter shaped funnel with coffee. Use freshly roasted and finely ground coffee only. Make sure there is no coffee on the rim and carefully place it back in the base. Try not to move the espresso pot, as it is best that the coffee does not come in contact with the water until the water is boiling. FIRMLY screw the top on and turn the stove on. Don't go far as it won't take more than 5-7 minutes to finish. POUR either a single or double shot of espresso into your cup. PLEASE NOTE: It is recommended that the first brew is thrown away. Never use anything but freshly roasted and finely ground coffee. Wait until coffee has finished bubbling before pouring out. If it is too strong then either use less coffee, don't pour as much coffee into the cup or mug as before, or add more milk. If it is too weak, then either use more coffee or less milk. Be careful not to burn yourself as the pot gets very hot on the stove and remains hot for a period of time. To clean, wait until the pot cools down and then separate the top section from the base. Empty used coffee grounds into dustbin. Rinse under cold water. Do not use any abrasive scourers or soda, as these will damage the polished surface. A liquid chrome polish may be used if the surface starts to loose colour. Try a mixture of water and vinegar to remove stains. Rinse and dry thoroughly and leave disassembled until next use. ADD four heaped teaspoons of coffee to the plunger per one mug. This Plunger will make one mug or 3 small teacups. Leave the plunger lid next to the plunger until step 5. BOIL the kettle and wait about 30 seconds so the water drops a few degrees' so as not to burn the coffee. Use tap, filtered or bottled water. FILL the plunger with boiled water to just below the spout. STIR well and leave for up to three minutes; then stir the top of the plunger very gently and not for very long and leave for a further minute or two. PLUNGE the coffee slowly and pour straight away. The coffee will go bitter if left in contact for too long with the coffee grinds in the plunger. PLEASE NOTE:*Add the sugar/sweetener to the mug or cup before pouring the coffee, as it will dissolve better before the milk is added. If the coffee is too strong, then either use less coffee or don't leave to stand for too long. If the coffee is not strong enough, then either add more coffee or leave the coffee to stand for an extra minute or two. If the coffee is not hot enough, then pre-heat the plunger and cups before brewing coffee. To clean, allow to cool, then empty grounds into dustbin, and rinse the plunger under the tap and scrub off any coffee stains or oils on the filter or on the plunger. Dry separately.